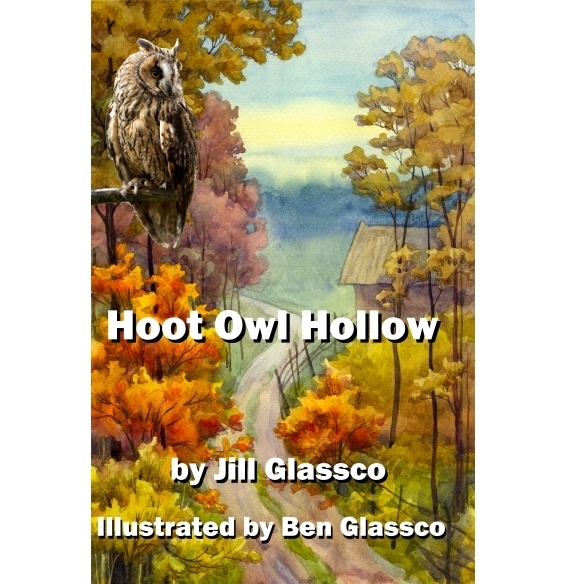 Hoot Owl Hollow was written by Jill Glassco and illustrated by Ben Glassco. After graduating from Auburn University, Dr. Andrea Elliott leaps at the opportunity to work at a thriving veterinary clinic in Atlanta Georgia. But the country girl soon regrets her hasty decision. When she finds an add for a veterinarian in a rural community in the North Georgia Mountains, she escapes the city and meets unforeseen challenges, adventure, and the greatest encounter of her life in the mysterious, hidden valley of Hoot Owl Hollow. This is a great book for pre-teens and middle-school readers.